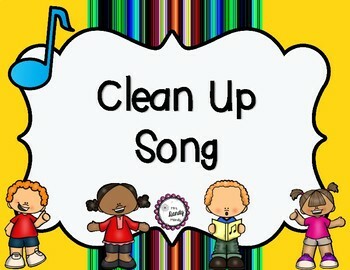 Need a quick and catchy tune for your kiddos to clean up to? Look no further. 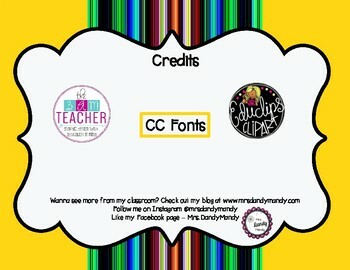 Download this freebie and viola! Clean up time has become quick and fun again! Print the lyrics or project them onto your board for students to sing along and dance to using moves you create together as a class! This just one fabulous song from my bundle of a dozen. Check it out here!